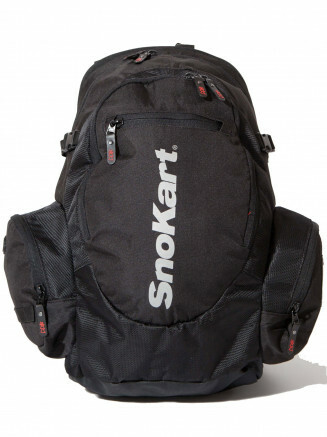 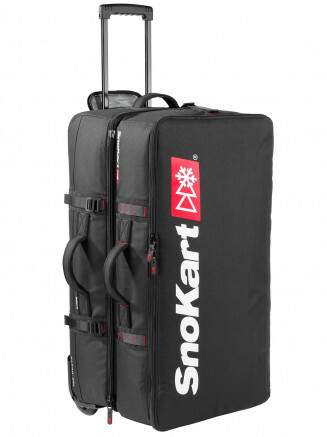 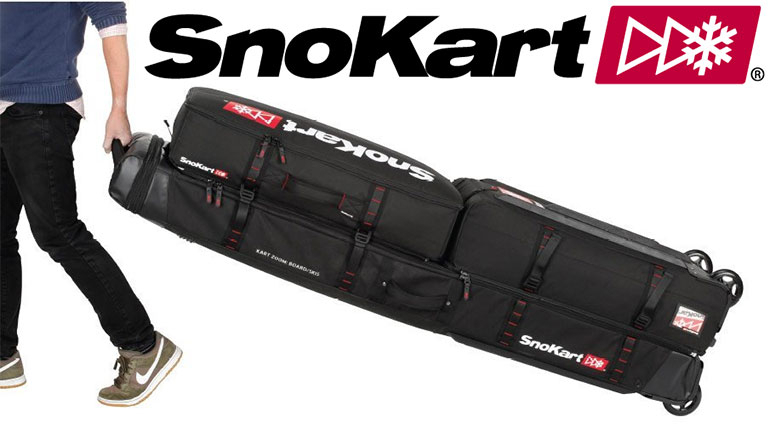 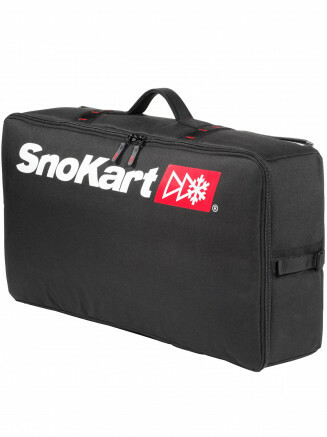 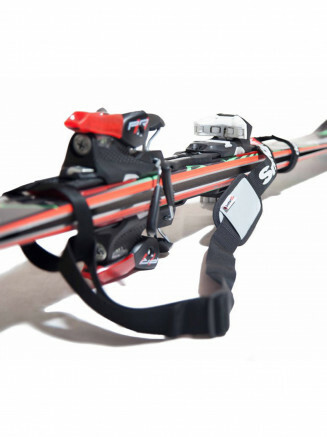 The SnoKart team thought long and hard about the journey to and from the slopes and decided to design a system of luggage that's made to help make that journey as stress free and economical as possible. 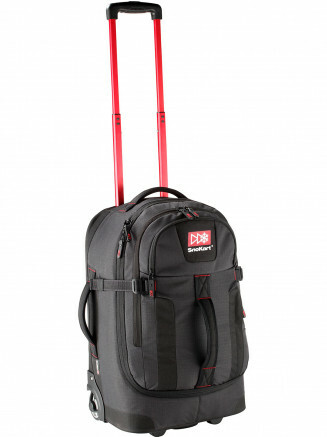 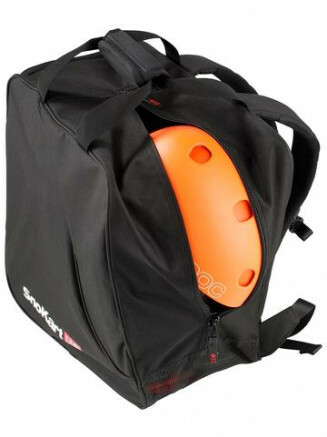 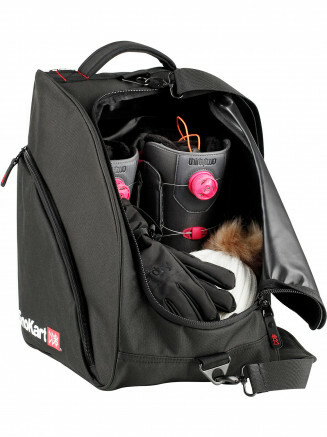 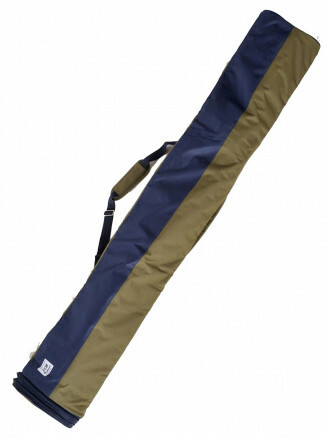 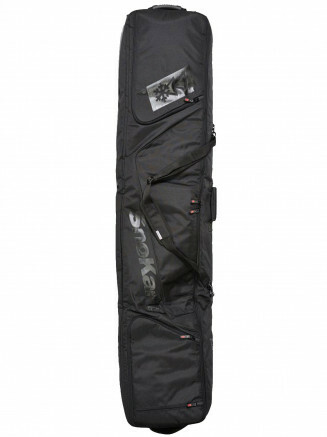 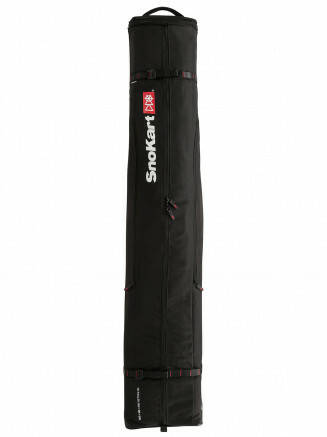 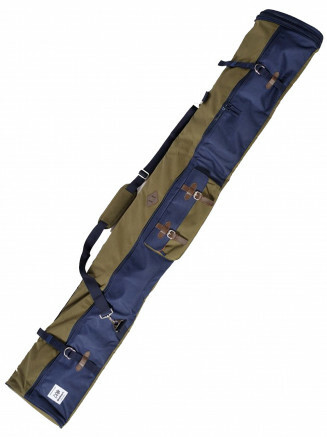 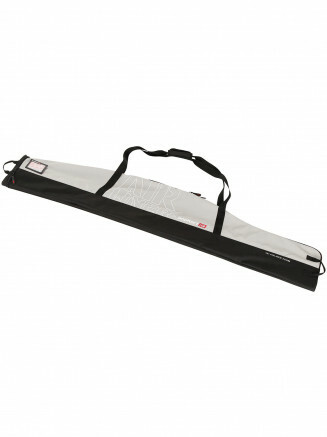 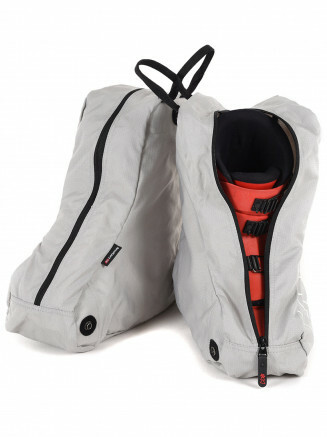 Our range of ski bags, snowboard bags and boot bags are therefore easy to handle, pack and carry. 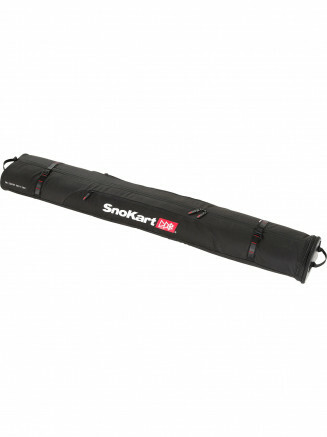 They are manageable and versatile. 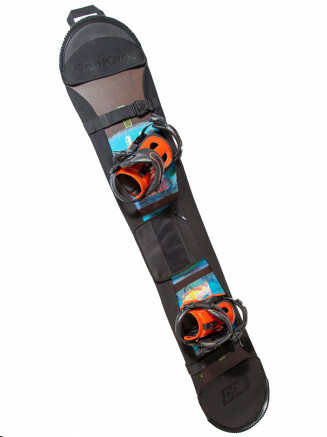 They allow for convenient packing and trouble-free loading, that can help avoid some of the ever-changing airline surcharges that sometimes seem designed to make our journeys to winter resorts as difficult and expensive as possible.